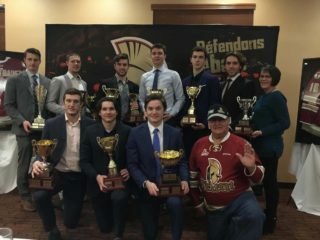 BATHURST – The Acadie-Bathurst Titan shrunk their roster once again on Thursday as three players were released from camp. Forwards Olivier Coulombe and Bennett MacArthur along with defenceman Zachery Bennett are no longer in camp. 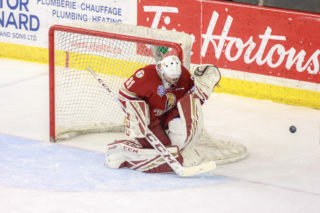 Coulombe was selected in the fourth round by the Titan this past June and will return to the Levis Chevaliers in the Quebec Midget AAA Hockey League. 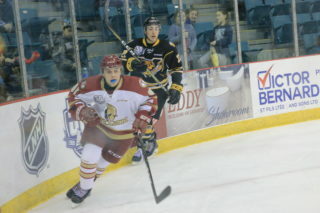 MacArthur, a free agent invite to camp, will join the Summerside Western Capitals of the MHL for training camp. Bennett, a member of the 2018 Memorial Cup winning roster, hadn’t seen much action during training camp this year due to an injury. He’ll join the MHL’s Yarmouth Mariners for the 2018-19 season. 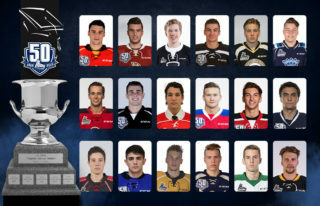 The roster now sits at 31 players including 17 forwards, 10 defencemen, and four goaltenders. 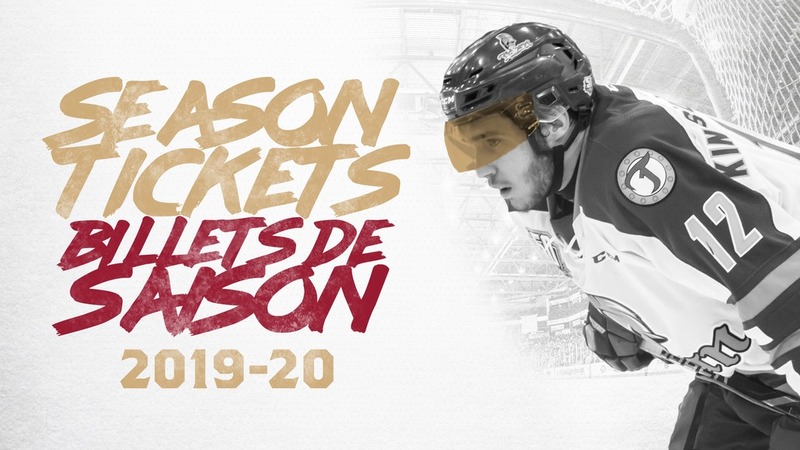 The Titan return to pre-season action tomorrow night at 7pm in Wolfville, Nova Scotia as they take on the Halifax Mooseheads at Acadia University.